We are less than a week away from our submission deadline! In an all-girl band? 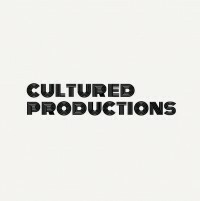 A female-fronted band? 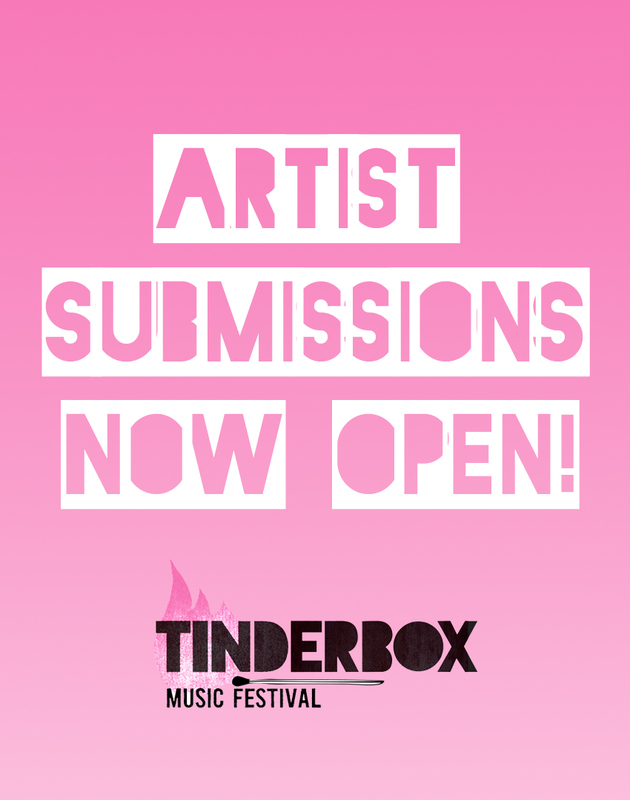 Know a talented female artist? 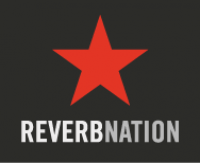 Submit now via ReverbNation by September 18th! Don’t miss an opportunity to share the bill with CocoRosie and more at the historic Webster Hall.